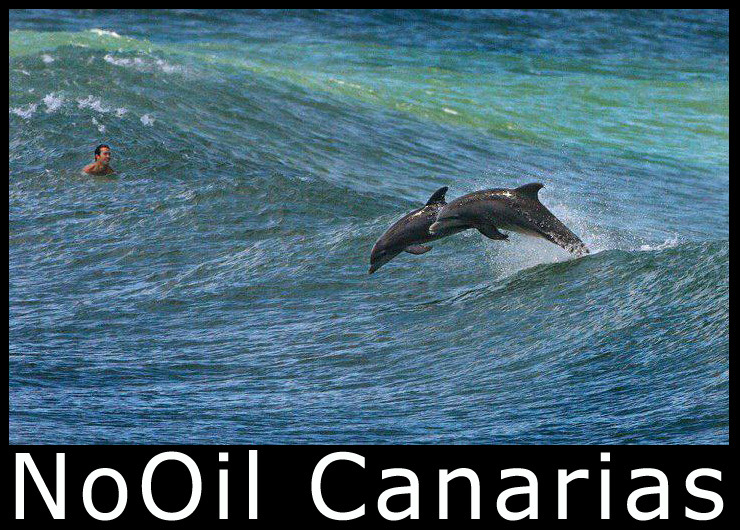 Facebook “blocked”: holalanzarote, nooilcanarias, nooilcanarias1, canariasnooil…. This entry was posted in press and tagged agua, barceloneta, Bart Staes., Cabildo, Canary Islands, Equo, EU, facebook, fascismo, Fuerteventura, Gobierno de Canarias, Greenpeace, Isla Canarias, José Manuel Soria, Kanarische Inseln, Lanzarote, repsol. Bookmark the permalink.